The Italian government is reportedly blocking proposed EU sanctions against aviation fuel sales to the Syrian regime. A vote is expected on Monday. 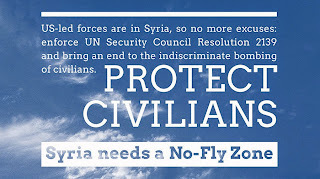 The Syria Campaign has an urgent action page with a form to email Italy's Foreign Minister. UPDATE Monday 20 October – the measure has been passed. 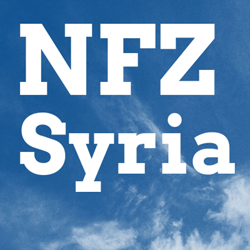 EU governments agree to ban jet fuel exports to Syria, Reuters 20 October 2014. 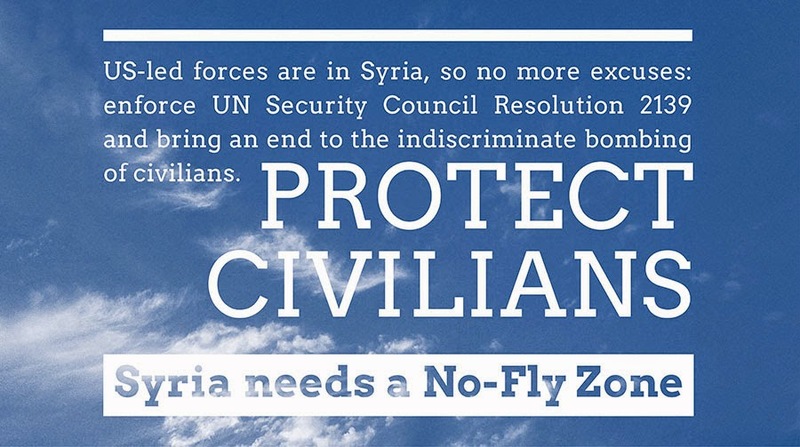 Over 13,000 civilians have been killed by air attacks since 2011. 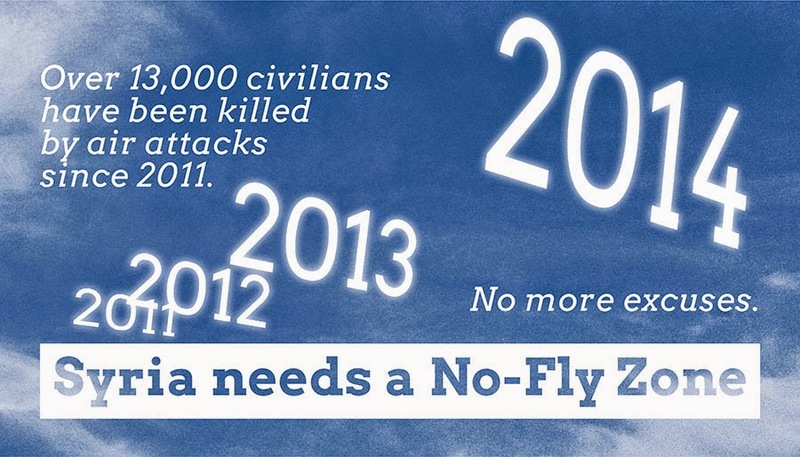 Syria needs a No-Fly Zone. 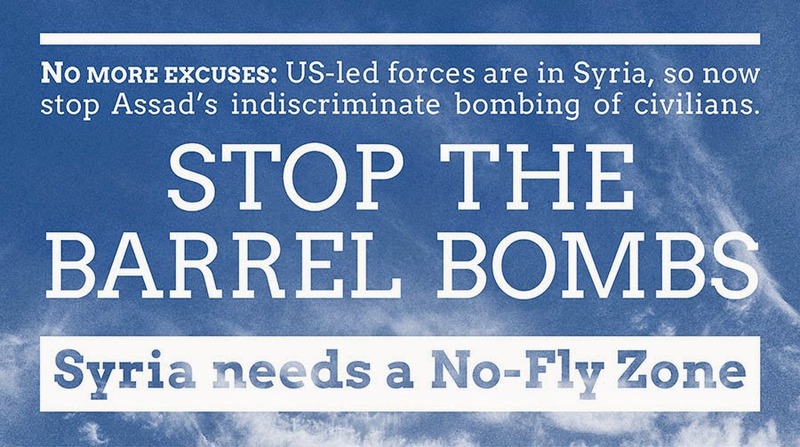 Obama’s Syria menu: Where’s the No-Fly Zone? 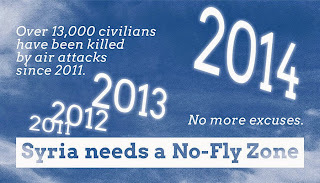 Syria protesters call for no-fly zone, BBC News, 28 October 2011. The Violations Documentation Center in Syria now lists over 50 individual civilians killed by Assad air attacks since the US-led Coalition began operations in Syria. Regime attacks seemed at first to be dropping, but Reuters now report an increase as Assad forces adapt to the new circumstances. Allowing Assad to carry on bombing civilians at the very same time as the US-led Coalition is militarily active in Syria is untenable. Syria Statistical & Video Documentation @lopforum, 30 September 2014. By Laila Bassam and Sylvia Westall, Reuters, 2 October 2014. By Hassan Hassan, The National, 1 October 2014. 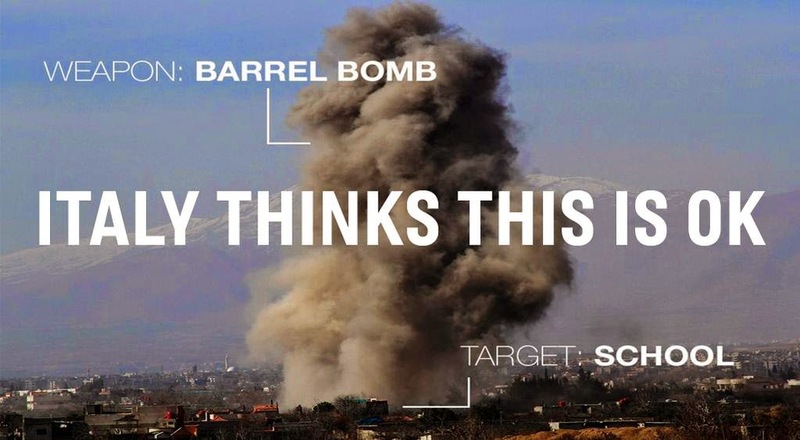 95% of people killed by Assad’s air attacks are civilians. Morality, legality, and practicality of intervention, and responsibility to act. 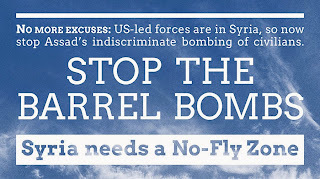 Allowing Assad to continue bombing civilians undermines Obama’s anti-ISIS strategy. Links to research, journalism, and advocacy.